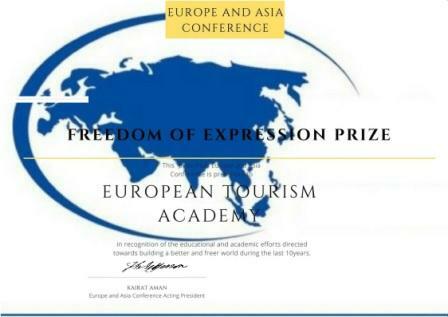 EUROPEAN TOURISM ACADEMY is a symbol and a flag bearer of the values of FREEDOM OF EXPRESSION, ACTION and THOUGHT in the world empowering communities, people’s and nations across the world in a shared vision of development. 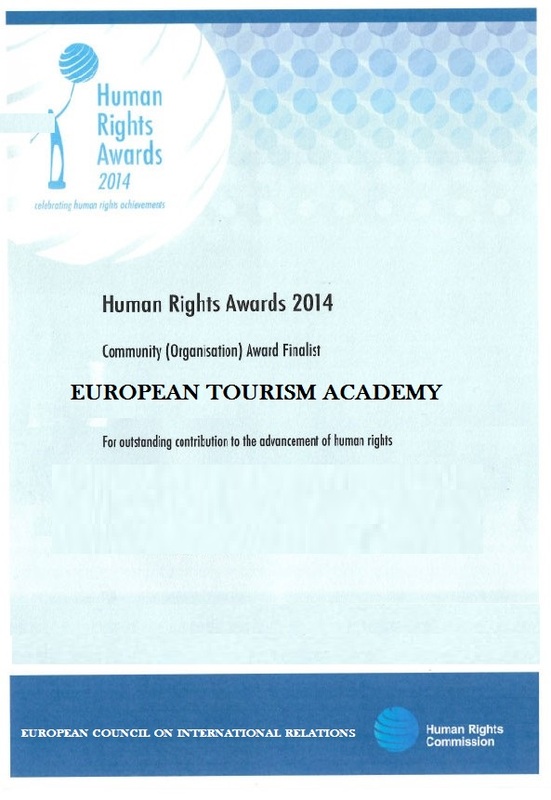 EUROPEAN TOURISM ACADEMY programs and actions support HUMAN RIGHTS agenda across the world, combating poverty, eradicating conflicts and building a better world for us all! 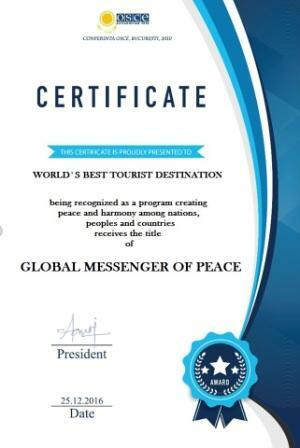 EUROPEAN TOURISM ACADEMY co-hosted programs (with EUROPEAN COUNCIL ON TOURISM AND TRADE) are recognized as front runner actions promoting global peace, dialogue and a development based world diplomacy. 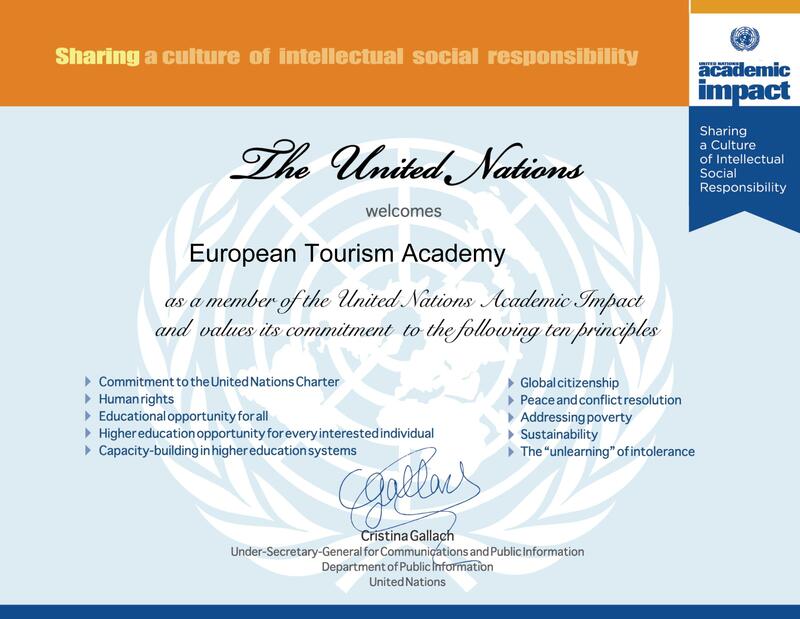 UNITED NATIONS are congratulating European Tourism Academy for his outstanding contribution in the fields of :United Nations activities, human rights, education excellence, peace and world diplomacy. Located in the Center of Europe, in the heartland of Eurasia, the Academy explores such diverse topics as cultural and tourism planning in the digital era , new processes of diplomacy , urban cultural strategies , complex systems and data management , the future of the city in terms of sustainability energy and capital, new strategies for the world economy . The Academy , with a diverse and highly specialized training , tries to give an answer to the real problems on a large scale , through the themes incorporate the specific local instances . 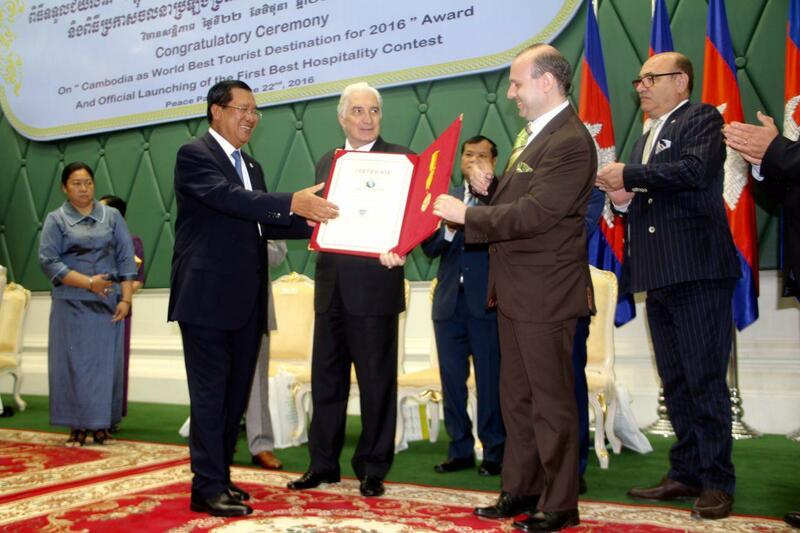 EUROPEAN TOURISM ACADEMY- the world tourism institute dedicated to promote learning and culture registered a new member in his ranks: Cambodia`s Prime Minister H.E. 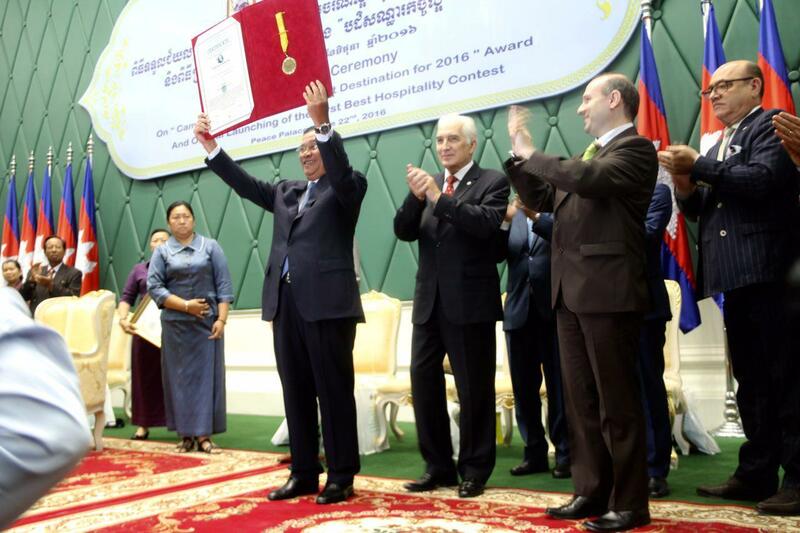 Samdech Akka Moha Sena Padei Techo Dr. HUN SEN.
Ambitions to integrate the European cultures and the local roots. 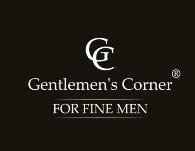 Aims not to lose sight of the human within the nations that border the European continent. Directs his exertions toward a broaden the concept of sustainable eco tourism. Carving European vocation to foster innovation , research , knowledge and interactions. The EUROPEAN TOURISM ACADEMY of ECTT (European Council on Tourism and Trade) wants to become a promoter of initiatives to implement the academic and scientific collaboration among universities , institutes and research centers and establish collaborative efforts with the local authority and national level as a center of research and consultancy . To support the strategies of the United Nations through the dissemination and exploitation of results of projects for the benefit of all United Nations members. To provide project coordinators in the areas of tourism, trade, diplomacy and culture the opportunity to disseminate information about their projects and their results to a wide community of organizations and bodies concerned. To give European citizens and organizations the opportunity to receive information regularly on progress and results of the European community . To give interested organizations the ability to find groups for European project consortia and for the exchange of knowledge and the development of innovative design ideas . In order to meet these goals , our network wants to connect a growing number of members from all over the world. The types of organizations that can join EUROPEAN TOURISM ACADEMY are the ministries, chambers of commerce, social partners , associations and other networks , private organizations, SMEs, NGOs , universities , training institutions , schools, environmental organizations and social bodies , just to name some .